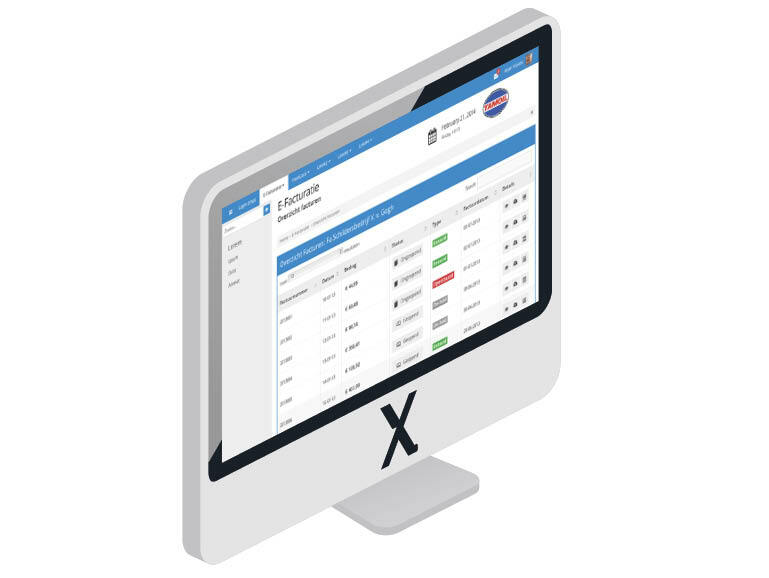 Extendas, the company behind the revolutionary Fuel Office ERP system and FuelPortal cloud platform, helps petrol station owners and oil dealers to simplify their administrative, financial and logistical management. The Extendas experts give regular training sessions to organisations for which FuelOffice and FuelPortal are new. These training sessions are designed to teach users how to work with the applications. The training sessions are usually held at your location. The key users are often present. They get a comprehensive explanation and demonstration, which they can then pass on to other employees in your organisation. Training sessions also take place via remote support sessions. This happens when existing customers receive explanations concerning a new module. Is your organisation still looking for ways to simplify your administrative, financial and logistics management? The Extendas consultants are happy to visit you to help you identify your requirements, find out how current processes and systems are set up and advise you on improvements.